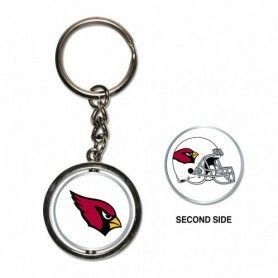 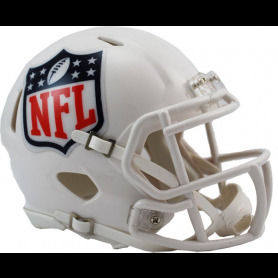 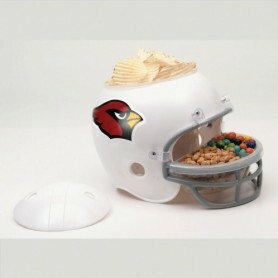 Show your support for your favourite NFL team this season as they play their home games. 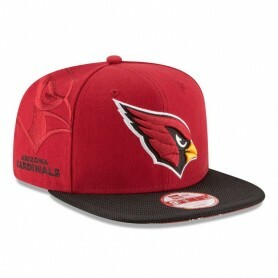 Crafted in official team colours, this Arizona Cardinals supporters cap lets you display your team pride in a classic sport-inspired style. 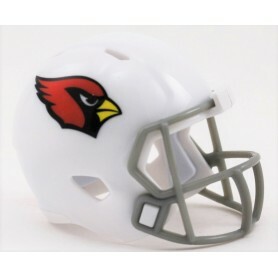 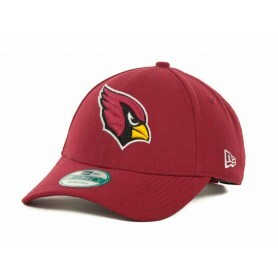 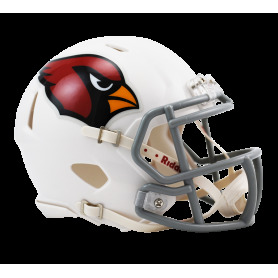 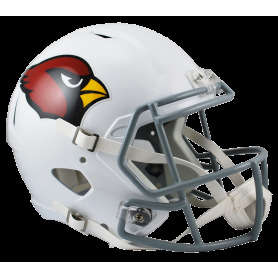 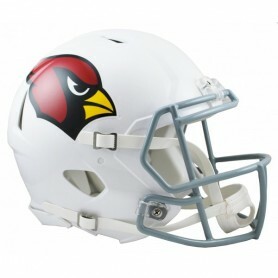 Take to the stands at your next Arizona Cardinals game in this officially licensed supporters cap from New Era. 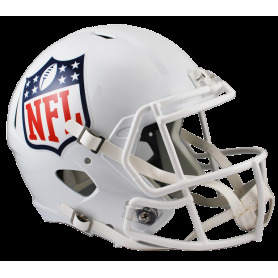 Cheer on your favourite NFL team as they play to win on home turf this season. 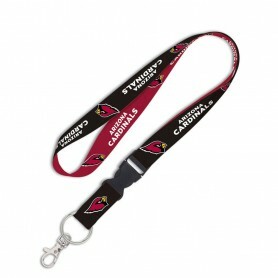 It’s an essential item for creating a laid back look with ease.